You are here: Home / News / EDM News / Stream Avicii’s Upcoming Album, True, In Full! Stream Avicii’s Upcoming Album, True, In Full! Well EDM fans, today is an amazing day. 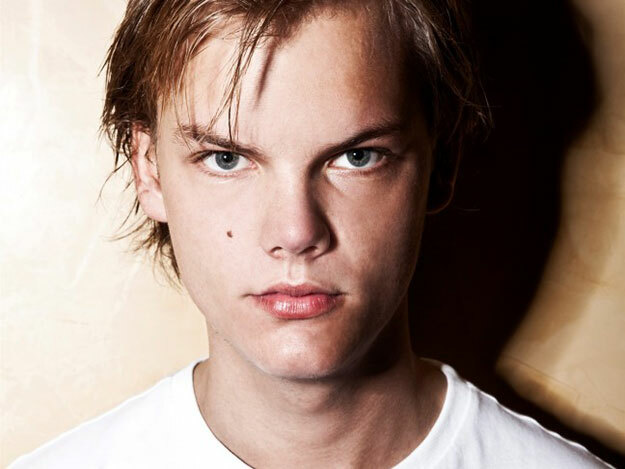 All 12 tracks of Avicii’s upcoming album, True, have now come to light. The album is slated to come out September 17th and is a very experimental album in terms of the electronic scene right now. Avicii does not go at this alone, however, as many collaborators, such as Adam Lambert, Nile Rodger, and more are all on the album. Get ready to send your ears to heaven ladies and gentlemen and behold the greatness of True. You can go on to iTunes now and pre-order the CD for when it comes out September 17th. Cheers!